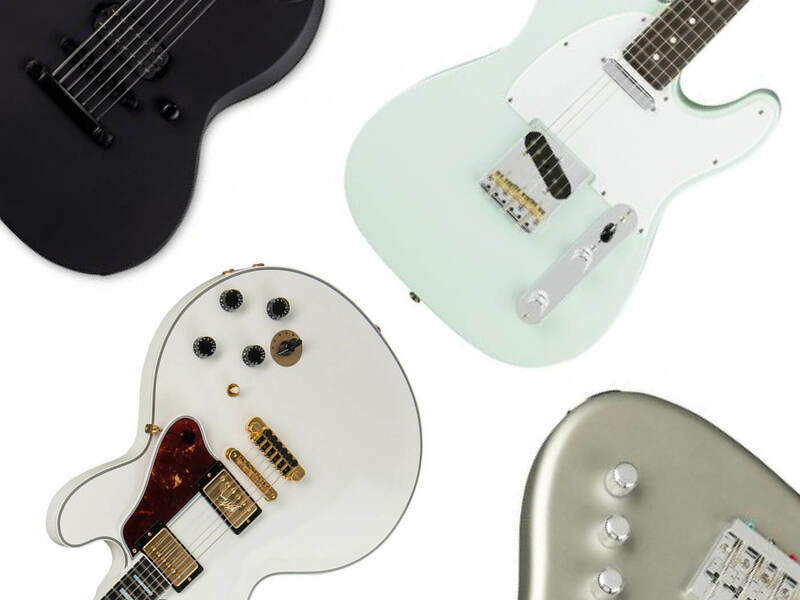 Our favourite new guitar announcements, releases and rumours of the past month. Every month, we’ll compile a few lists of gear that’s fresh out of the oven. Here’s one devoted to electric and bass guitars. 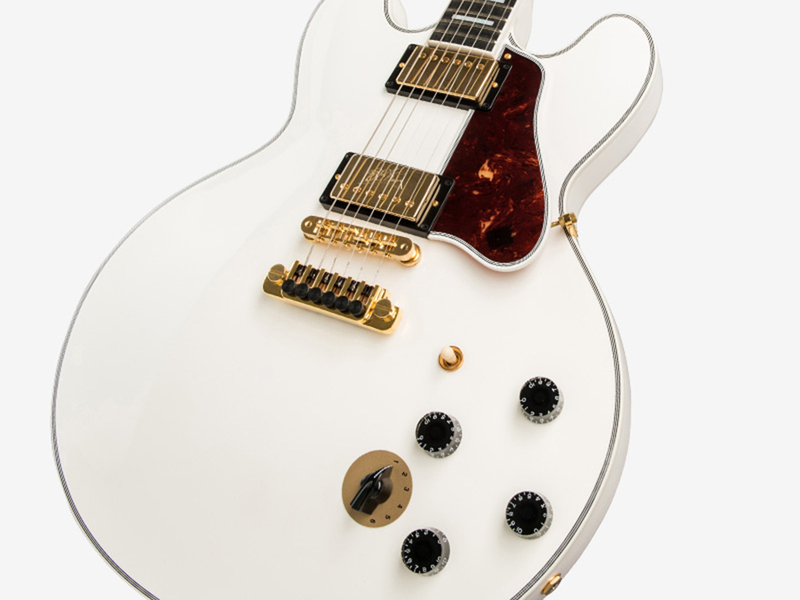 Whether or not you’re a fan of signature models, you’ve to admit the Gibson BB King Lucille 2019 is a real beauty. And with a 490R/490T humbucker configuration and six-position Varitone switch, you know she’ll sing, too. One of the latest offerings in Fender’s new affordable MIA line, this Tele combines exceptional tone with authentic feel. It features the brand’s new versatile Yosemite single-coil pickups, and a Greasebucket tone system that allows rolling off treble without losing gain. 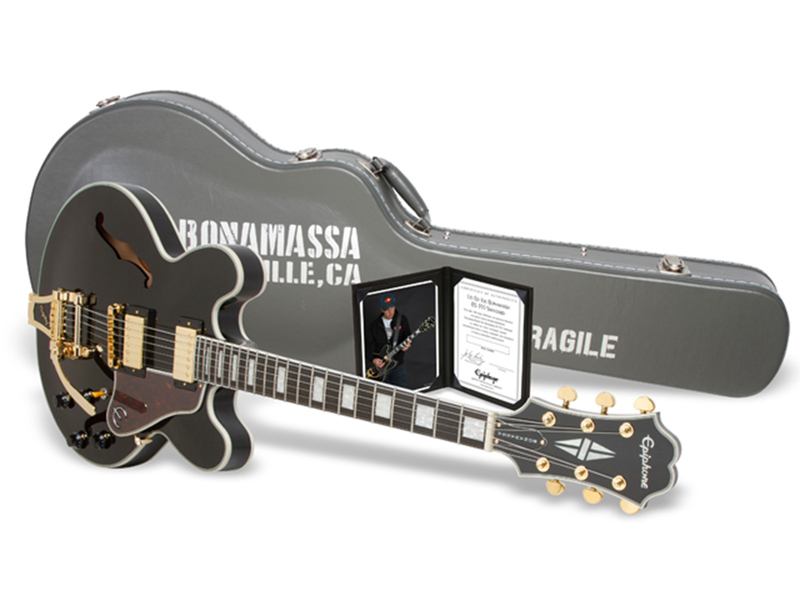 If you’re a diehard fan of the legendary bluesman, this Epiphone might appeal to you – especially with its affordable price tag. Hovering at about $1,000, it’s a pretty good deal considering its hardware: Bigsby B7 vibrato tailpiece, an ABR-1 LockTone Tune-o-Matic bridge, and Grover Rotomatic machine heads. This extremely limited guitar – only 60 instruments are available – features a tonewood that originating from trees that bordered an old mountain-top graveyard, hence the name. If you’re a sucker for limited-edition models, this is a must-have for your collection. 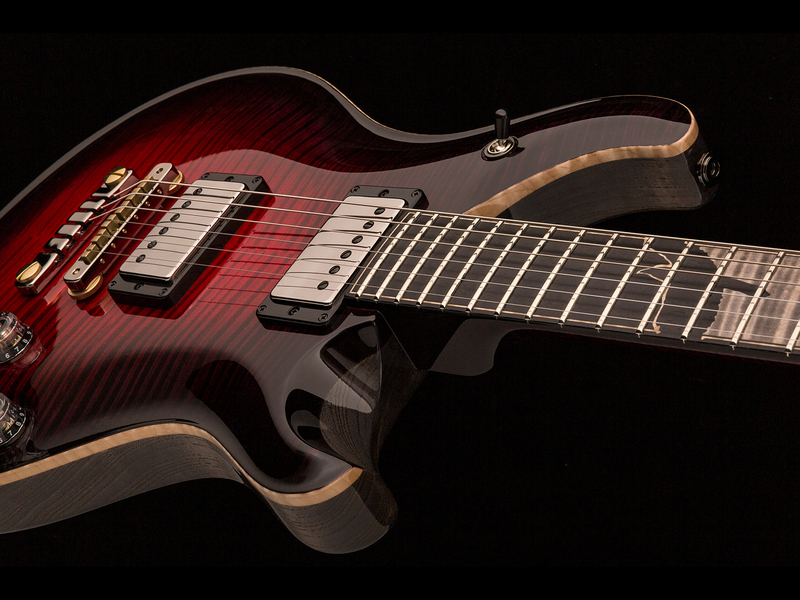 This new entrant to the Eclipse line-up is a seven-stringed beast that features ESP’s innovative EverTune constant tension bridge system. Tone for this axe comes by way of a special Seymour Duncan Sentient/Pegasus pickup set with push/pull coil-splitting functions. 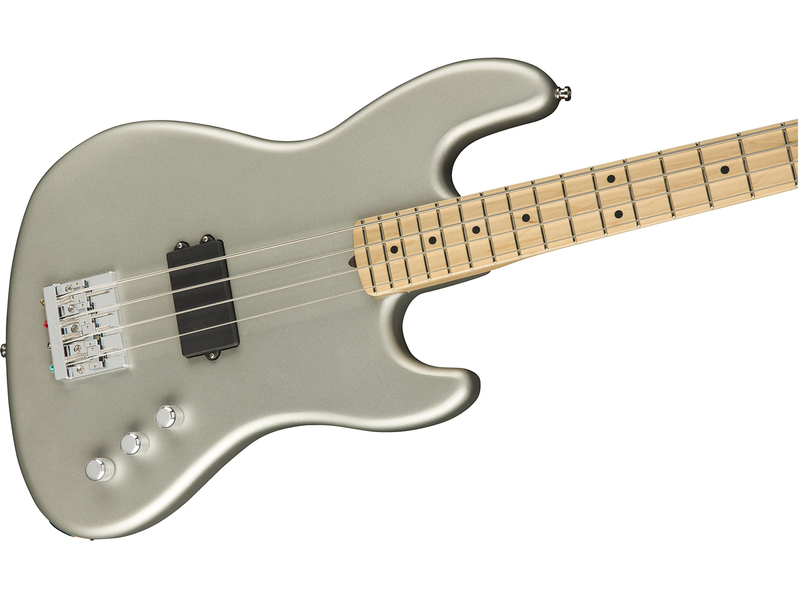 As you’d expect, this four-string is built for powerful stadium rock. It has a single Tim Shaw-designed humbucking pickup at the bridge that’s wired to an Aguilar OBP-1 preamp that’s capable of issuing up to 18dB of boost. So all you need to do is plug in and rock out. 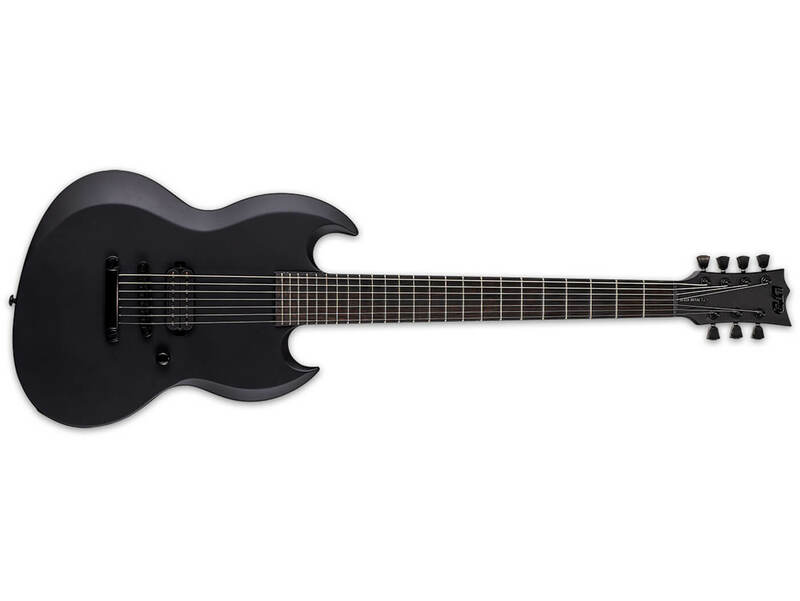 As its name suggests, the Viper-7B Black Metal is a baritone version of the Viper Black Metal model. 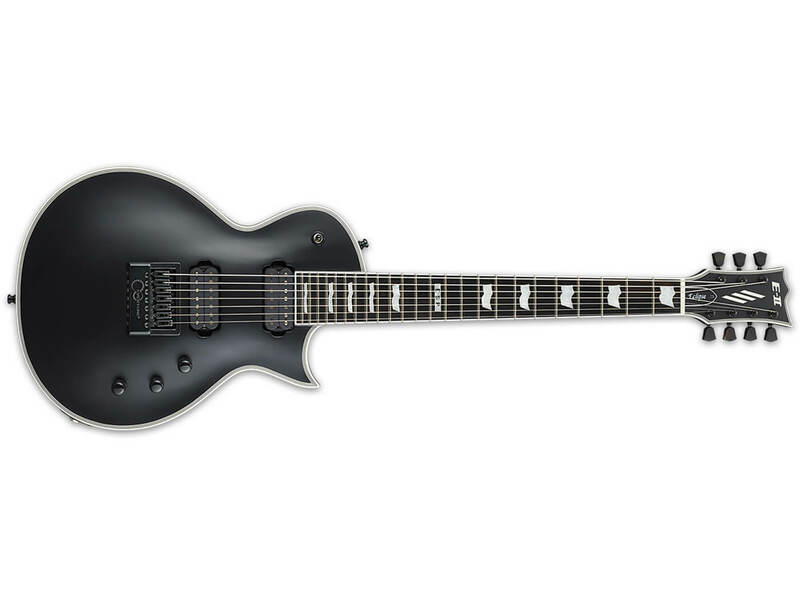 It has a locking Tune-o-Matic bridge and tailpiece, as well as a single, direct-mounted Seymour Duncan Blackened Black Winter humbucking pickup.